Looks like Play Arts Kai is at it again. 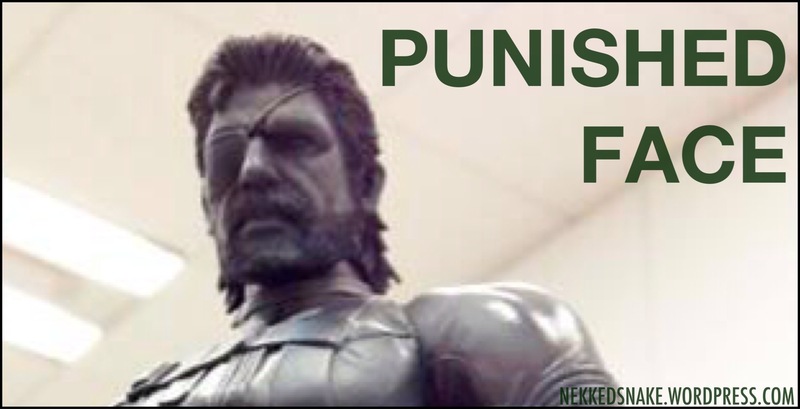 Yet another iteration of Big Boss is being “toyed” with (sorry I had to). 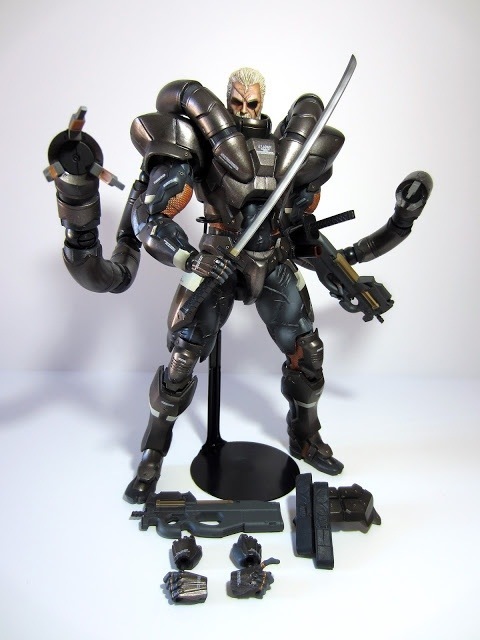 PAK’s last outing with Snake, Liquid, and Solidus’ daddy was with the MGS Peace Walker figs, all 3 of which I happily own. This time around, Snake seems to he designed to invoke the likeness of himself from MGSV. 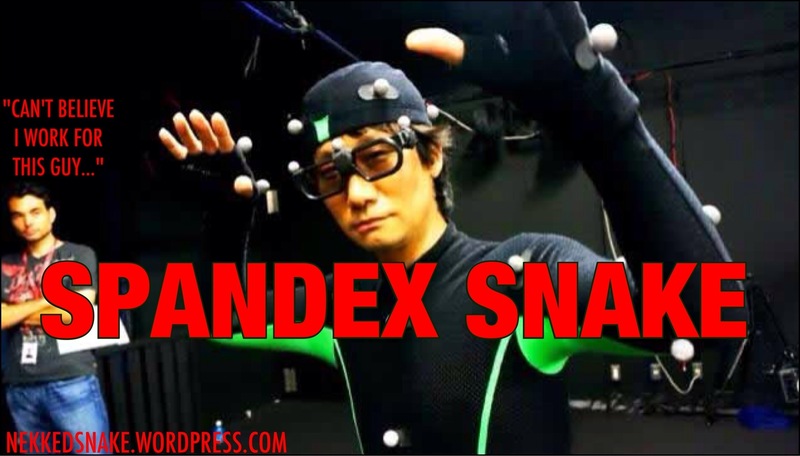 His face being more realistic on the powerful FOX Engine, PAK tried to reflect the same amount of detail on Snake’s head sculpt. For now it seems they’ve pulled it off. And the body itself seems to have been upgraded to FOX Engine specifications. I think that’s what Play Arts Kai attempts to do in general with all their products, which is to capture a comic or video game character’s likeness as closely to the specific book or game as possible. They’re quite good at it. 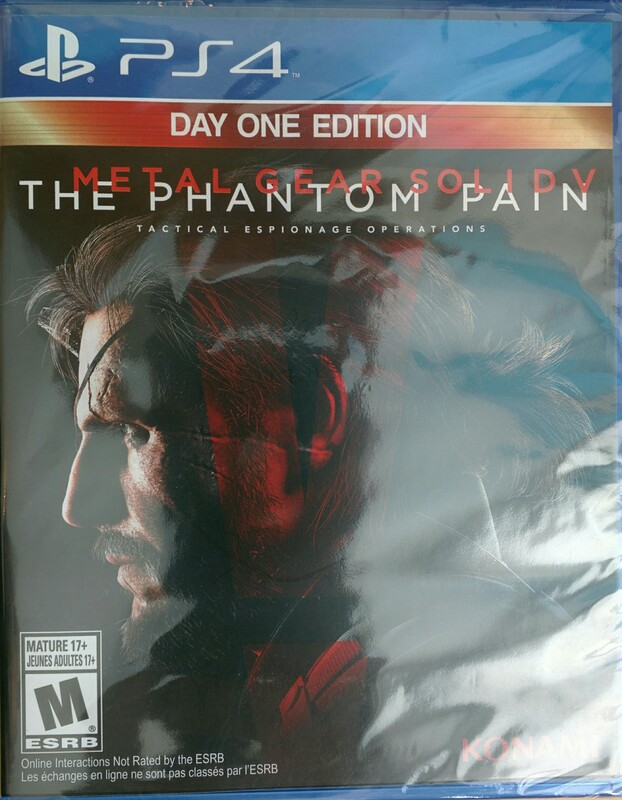 Their version of Big Boss for example looks almost exactly like in-game Big Boss. One hard comparison to do though would be, for example, the PAK MGS1 Solid Snake. If we were to use MGS1 for PSX as a reference point, difficulties would arise due to the fact that Snake had a very blocky pixelated head and near indistinguishable facial features. 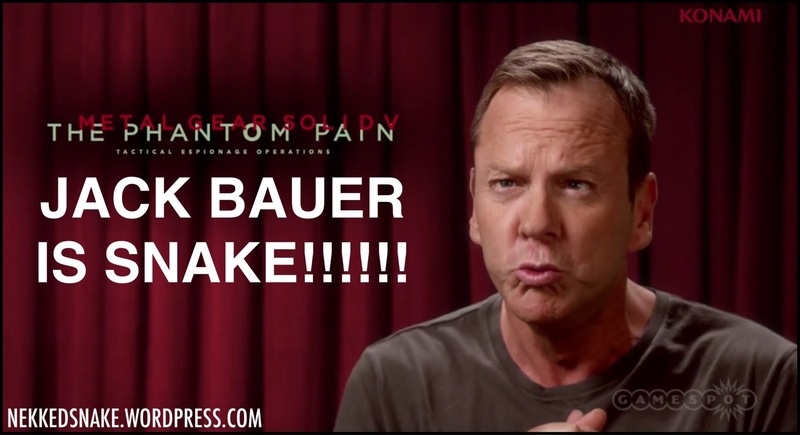 I’m sure that aside from certain reference photos PAK took some creative liberties here. 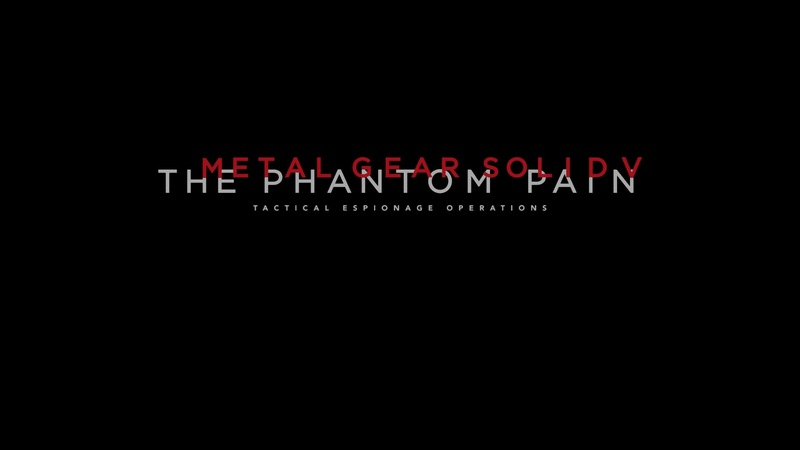 Nonetheless Solid Snake was done justice. 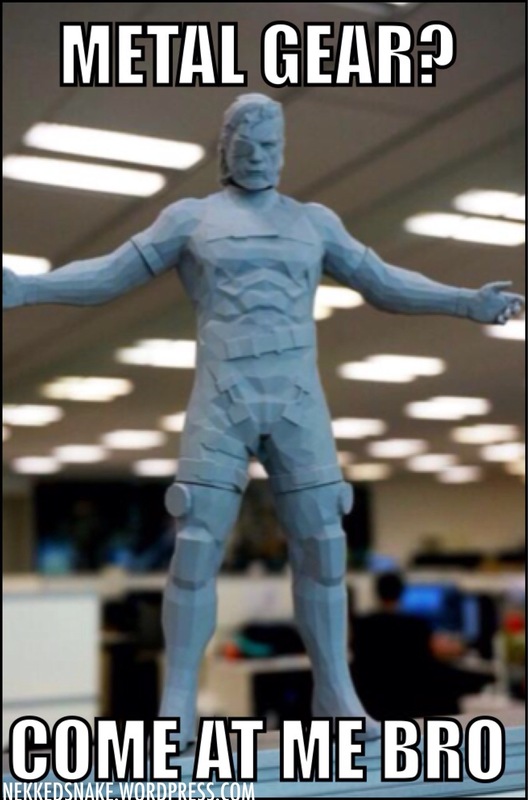 Back to MGSV Big Boss, here is an initial rough draft of a 3D printout of Snake. Looks pretty stiff but PAK seems to be on the right track. 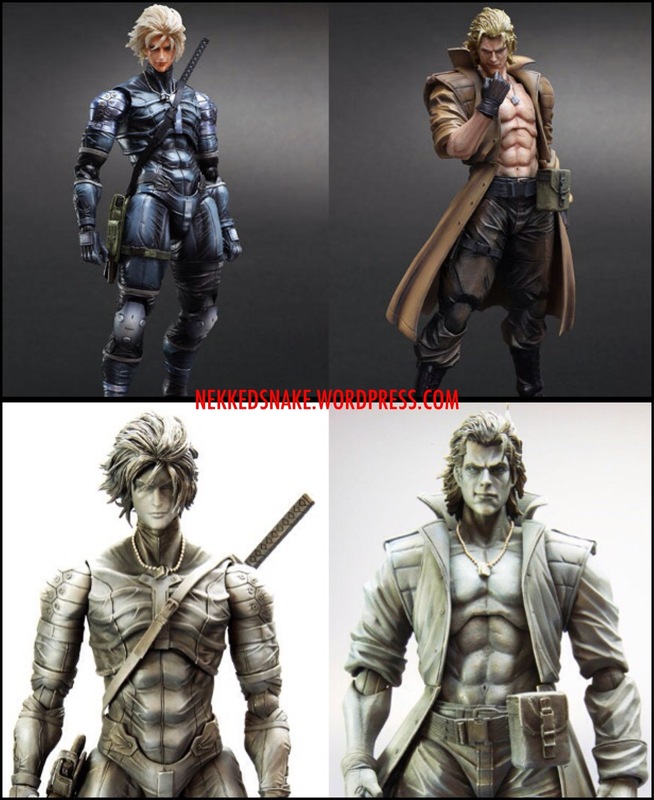 Other figures in consideration are Solidus Snake, Liquid Snake, and MGS2 Raiden. Can’t wait to see the finished product for Big Boss!